While antibiotic resistance is on the rise, pharmaceutical companies are making fewer and fewer new antibiotics. UA immunobiologist Michael Johnson says this trend is in urgent need of reversal and believes copper might just be the key. UA pulmonologists and rheumatologists say the designation will increase patient referrals, improve access to clinical trials and research funding for this autoimmune rheumatic disorder that affects, by some estimates, as many as 300,000 Americans. This is only the second such center in Arizona. 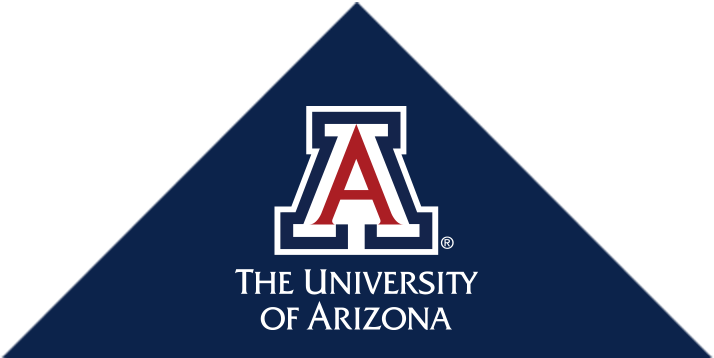 The University of Arizona Health Sciences Career Development Awards program seeks to nurture the development of new clinical trials and biomedical and behavioral interventions to treat disease and the number of health scientists for our state and nation. This year the awards will fund sleep-, cancer- and cardiovascular disease-related research by four promising young investigators. Copyright © 2015 - 2018 Arizona Board of Regents. All rights reserved.